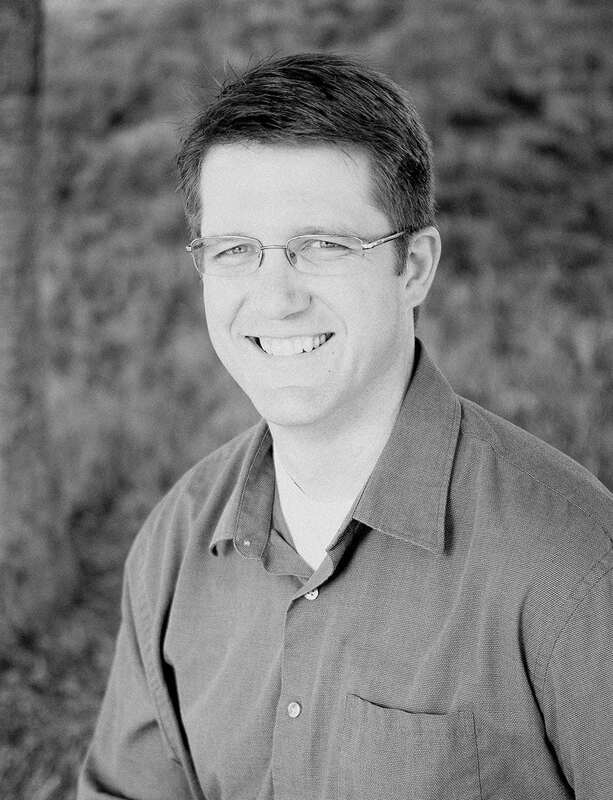 Since founding Five Q in 2004, Chad has led the Five Q team to serve organizations such as Revive Our Hearts, Joni and Friends, Answers in Genesis, Voice of the Martyrs and many others. Chad shares his insight and experience through speaking engagements such as the National Religious Broadcasters conference, the Christian Leadership Alliance conference, GospelCon and the Biola Digital Conference. When Chad isn’t leading his team, you might find him rolling on the floor with one or more of his seven kids, reading and pondering God’s word, or rooting for the Nebraska Cornhuskers. He and his wife reside in Atlantic with their seven children.